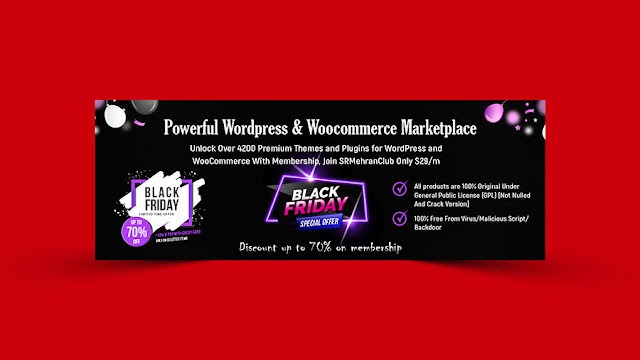 Hello friends, This lesson created here will show you how to create Black Friday Website Banner and Header in Photoshop. Today we will design a dark abstract web banner. We will get 1351 x 481 pixel to make this banner. It's very easy for anyone who knows Photoshop basic. 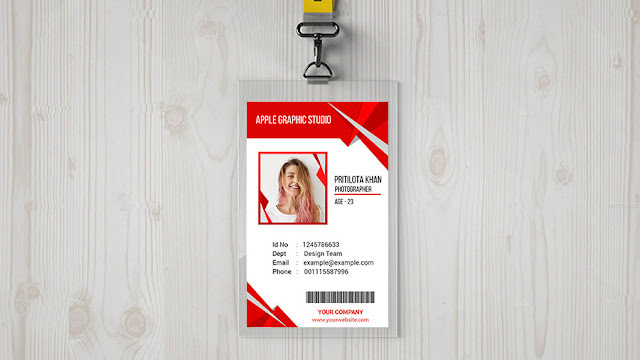 This short guide on how to design a banner will help people with little or no design experience to make one on their own. 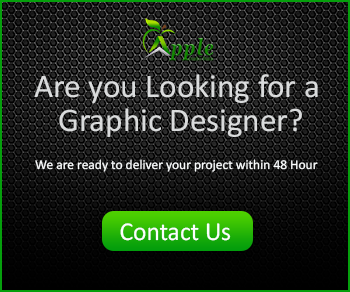 Follow these easy steps one by one and you’ll have a web or print ready banner designed in no time.